If your experience as an educator is anything like mine, then you find yourself blown away by the creative abilities of your students on a regular basis. Their ability to create and problem solve when given the proper guidance and tools keeps me motivated to give them my very best every day. The problem I always run into is how to display student work in a meaningful way so that people outside the classroom can appreciate it as well. This problem is especially poignant with digital projects. Yes, websites or blogs can serve as a tool for displaying student work, but where is the creativity and meaning in clicking on a few dozen links to see what students have created? I wanted something more interactive and enjoyable and ThingLink 360/VR answered the call perfectly. Before I explain how ThingLink 360/VR has allowed me to showcase my student’s work, I’ll share a little background about the new class I am teaching this year. I have taught 9th grade Social Studies for the past 5 years. Last Fall, I was approached by my Director of Curriculum and offered the opportunity to teach a new Business course. The course is called The Business of Game Creation and I was given the ability to create it from scratch. The class is a mix of coding and marketing curriculum. The class is completely project-based and requires students to create their own unique video game and a marketing strategy to accompany it. One of the primary curriculum tools I use in the class is Google CS First. This program uses Scratch to teach students how to write code through examining different game genres. 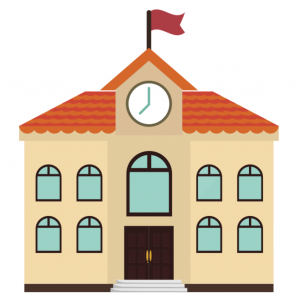 One of the benefits of Scratch is that every project a student creates is given an embed code. From the start, I knew that I wanted to showcase student work in an interesting and accessible format. The ability to embed the student’s Scratch projects madeThingLink 360/VR the perfect fit for showcasing their work. If you have not had the opportunity to use the powerful presentation tools available withThingLink 360/VR then you are missing out. 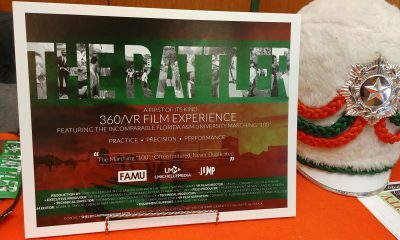 Not only does the program utilize 360° images, but it also integrates a whole host of multimedia content that can be linked or embedded into a presentation. This function allows me to embed a student’s Scratch creation directly into my image. There is no need to move from screen to screen or deal with multiple tabs being open at the same time. Instead, parents, teachers, and other students can move from project to project without ever leaving the image. On top of its embed feature, ThingLink 360/VR allowed me to immerse the viewer in the classroom space that my students work in. Not only can they see the work they are creating, but they can also see where they are creating it. The showcase becomes an inclusive presentation. This adds a level of uniqueness and creativity that few other presentation tools can offer. I am then able to share the showcase with parents, other teachers, and the school community through websites, email, or social media sites. ThingLink 360/VR has provided me the tools necessary to create a presentation that fits the digital age we live in. It helps me to build a unique showcase that mirrors the exceptional and creative work produced by my students. If you are interested in seeing the projects my students have created, check out my ThingLink 360/VR showcase. onThingLink.com. 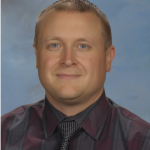 Andy Fehnel teaches 9th grade American Studies and Business at Whitehall High School in Whitehall, PA. 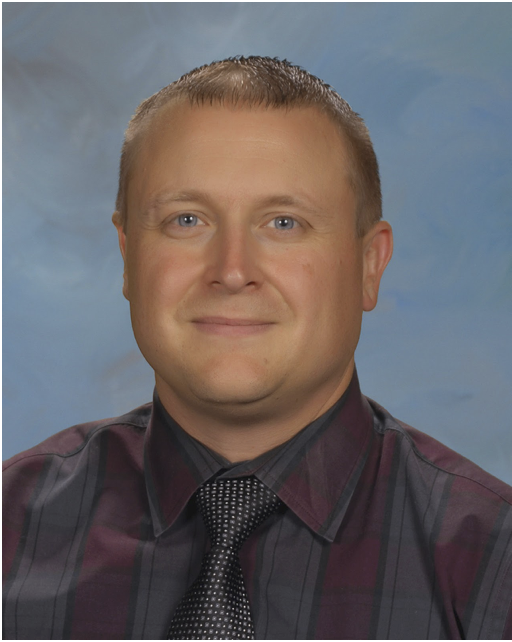 He also serves as the high school’s instructional technology coach. He is currently attending Kutztown University and working on his Master’s Degree in Instructional Technology. 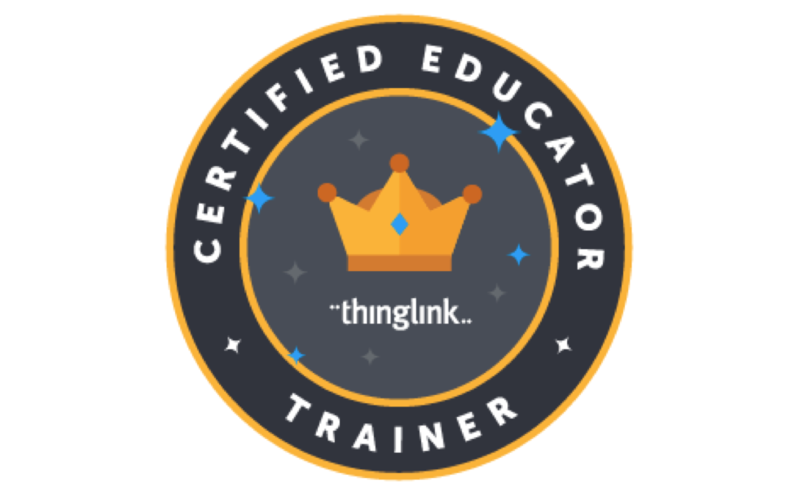 He has been a ThingLink Certified Educator since Fall of 2016. Follow Andy on Twitter @MrFehnel and Instagram @MrFehnel. ThingLink VR Bootcamp is Coming to Chino Valley!